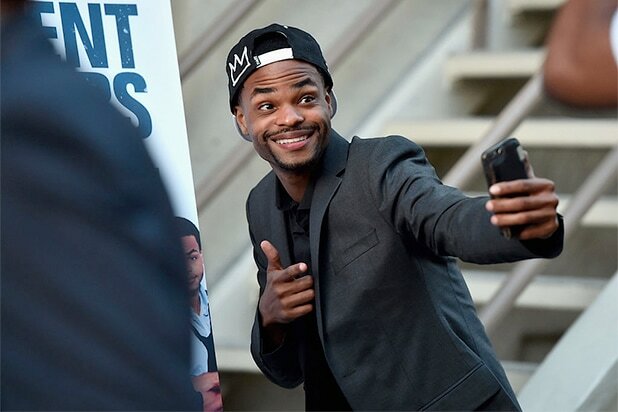 Fox has ordered a script for a new sitcom called “B Team,” which will star YouTube and social media personality Andrew Bachelor, known by the moniker King Bach. “B Team” follows a former Navy SEAL struggling to adjust back to civilian life, who forms a team of mercenaries with questionable skills (called the “Badass Taskforce of Elite Assault Mercenaries”). Unfortunately, they’re not all elite and they’re only medium badass, but they’re going to fight for the little guy and protect the law — even if that means breaking it most of the time. Danny Mackey is writing the single camera comedy and will serve as executive producer alongside Bachelor, McG, Mary Viola and Adam Devine. Chris Case will serve as showrunner. “B Team” hails from McG‘s Wonderland Sound and Vision in association with 20th Century Fox Television.